The Carr Center explores and promotes the use of arts and culture to explore some of the most pressing human rights issues of our time. We work in collaboration with the American Repertory Theater to host public conversations on these issues with artists, academics and activists, a program called The A.R.T. 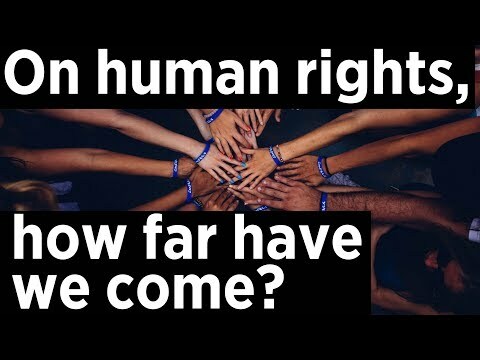 of Human Rights. Building on the Carr Center’s commitment to advancing human rights principles, and the A.R.T.’s mission to “expand the boundaries of theater,” The A.R.T. of Human Rights is designed to foster a new model for community education, civic engagement, and creative expression. The A.R.T. of Human Rights is directed and hosted by Timothy McCarthy.